This week’s Nintendo Download includes an incredible amount of new content! 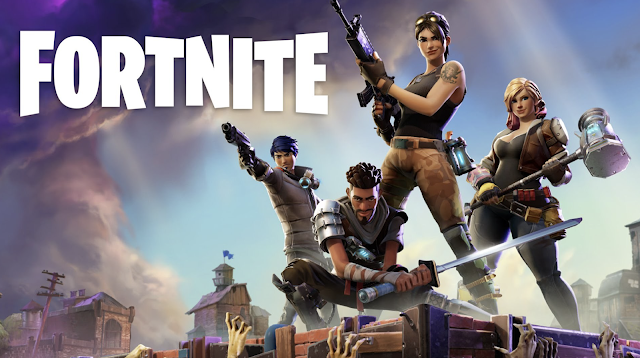 Whether you be into team shooters, battle royale games, platform adventure games, there's something to satisfy your gaming needs! The full details are listed after the jump. Remember that Nintendo Switch, Wii U, Wii, New Nintendo 3DS, New Nintendo 3DS XL, Nintendo 3DS, New Nintendo 2DS XL and Nintendo 2DS feature parental controls that let adults manage some of the content their children can access. Nintendo 3DS players who register a Nintendo Network ID gain access to free-to-start games and free game demos from Nintendo eShop, and also get the latest news and information direct from Nintendo. 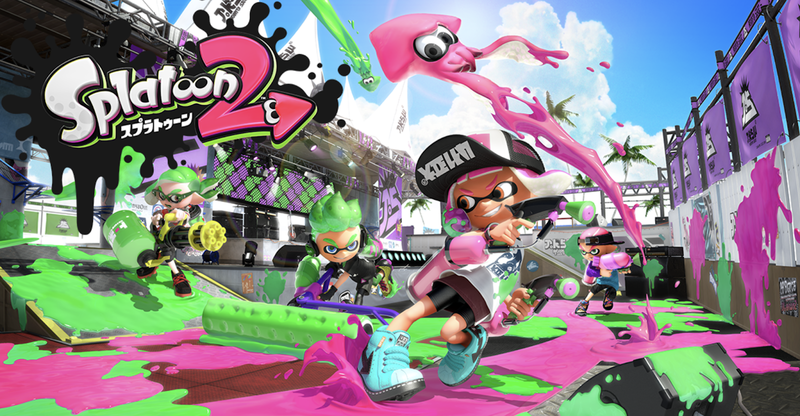 For more information about this and other features, visit http://www.nintendo.com/switch , http://www.nintendo.com/wiiu or http://www.nintendo.com/3ds.